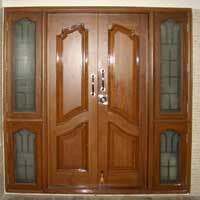 Desc : Burma Teak Wood Entrance Doors are made from the top quality Burma teak wood, matching color and grains, acid colorizing glass with different texture and patterns to. Our Burma Teak Wood Entrance Doors are finished with Italian ICA wood coatings. 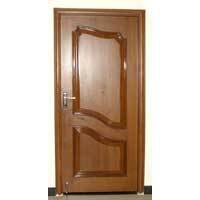 Desc : Our Burma Teak Wood Internal Door range includes bed room doors, kitchen doors and living room doors. 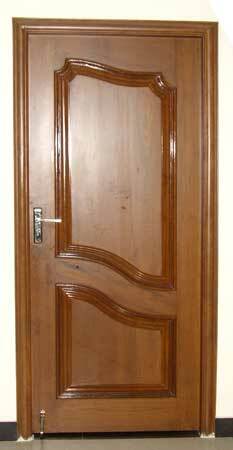 Our Burma Teak Wood Internal Doors are made from the excellent quality Burma teak wood as similar to entrance doors, which gives a part glass and part wood reflecting light effect in the inner environment.